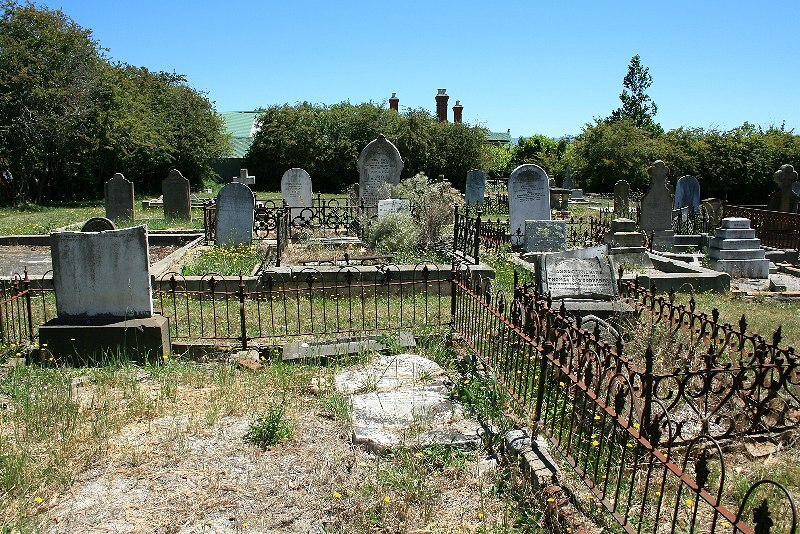 St Marks Anglican Church & Cemetery, Deloraine. 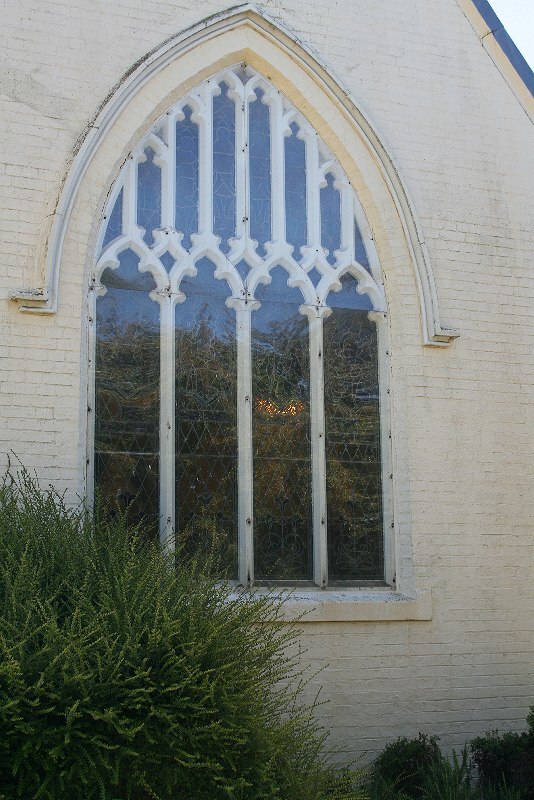 Opened 1859, to replace an earlier church opened in the 1840s. 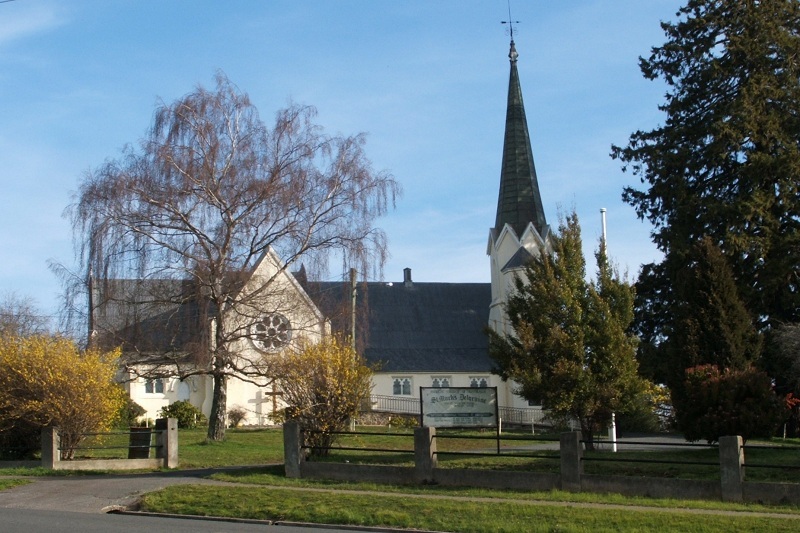 St. Mark’s Church. 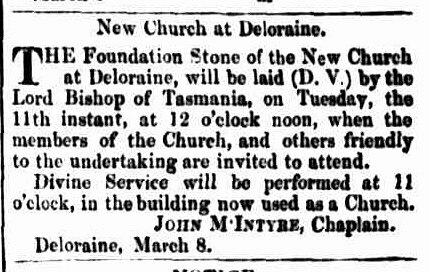 Deloraine.-This Church was opened on 31st ultimo by Archdeacon Reibey. There was a large attendance of residents in the neighbourhood. The Revds. Messrs Irwin, Hales, and Chambers, assisted with the Rev. J. M’lntyre, the minister of the place. The Archdeacon preached and the communion was administered. 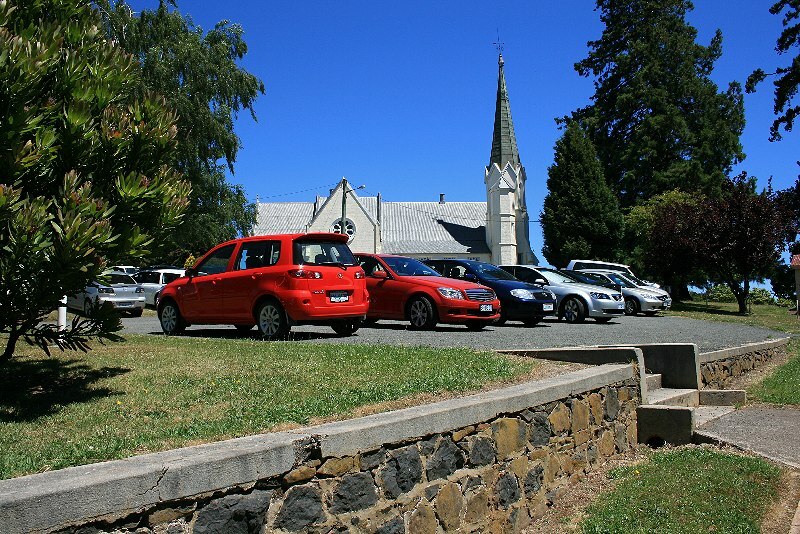 About £65 was collected, in the evening a meeting was held in the old building, when resolutions similar to those adopted at the recent meetings at Launceston and Hobart Town were passed. Besides the clergymen named, and the Rev. M. Williams, the following gentlemen addressed the meeting-Messrs. Greenway, A F. Rooke. Dr. Rook, Mr. J. K Archer. The Local Committee consists of the following-Messrs. Rooke, Pitt, Munce, and Rockliffe, and the Churchwardens. 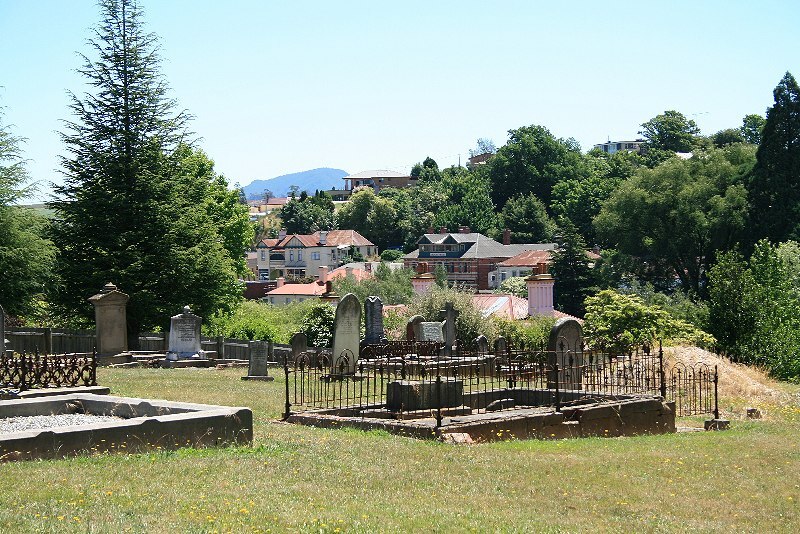 Graves are behind the church. 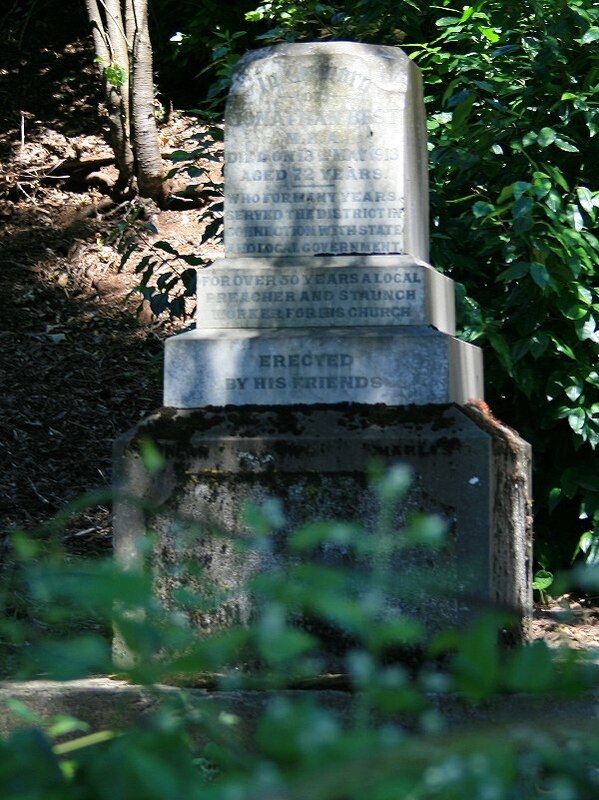 I don’t know of any photos or transcriptions of the headstones online. 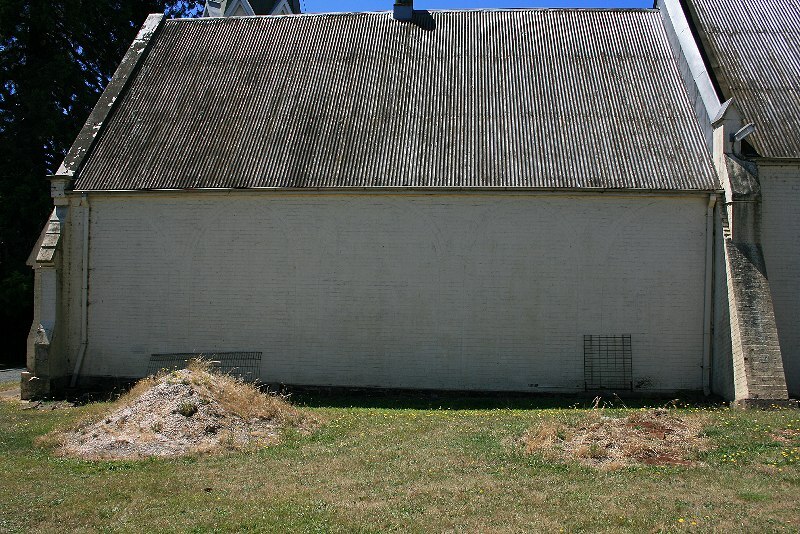 I therefore resectfully inform your lordship that the grave-yard of Deloraine Church Property is now in the possession of a licensed victualler, Mr. J. Thomas, of the “Bush Inn,” of this town, who has erected a pigsty, skittle-ground, and timber-yard thereon, in addition to depasturing his cattle on the sacred resting place of the departed. 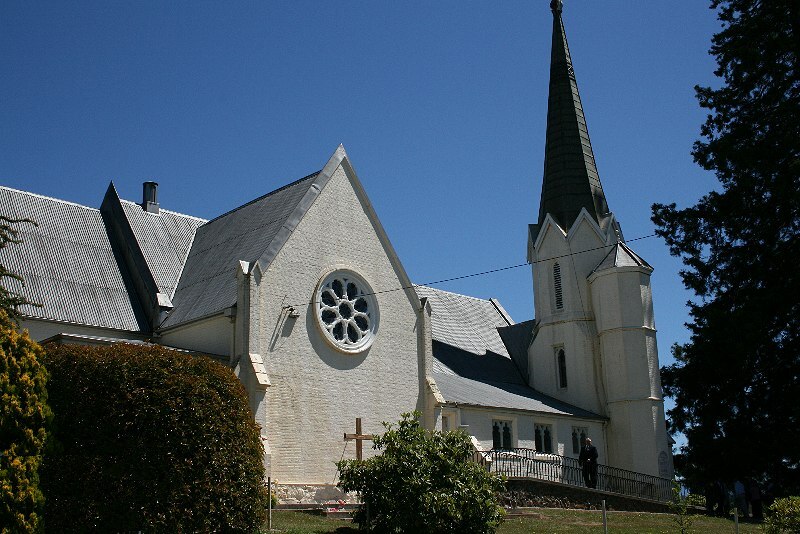 This entry was posted in Anglican, Church: Anglican, Deloraine, Deloraine by Monissa Whiteley. Bookmark the permalink. 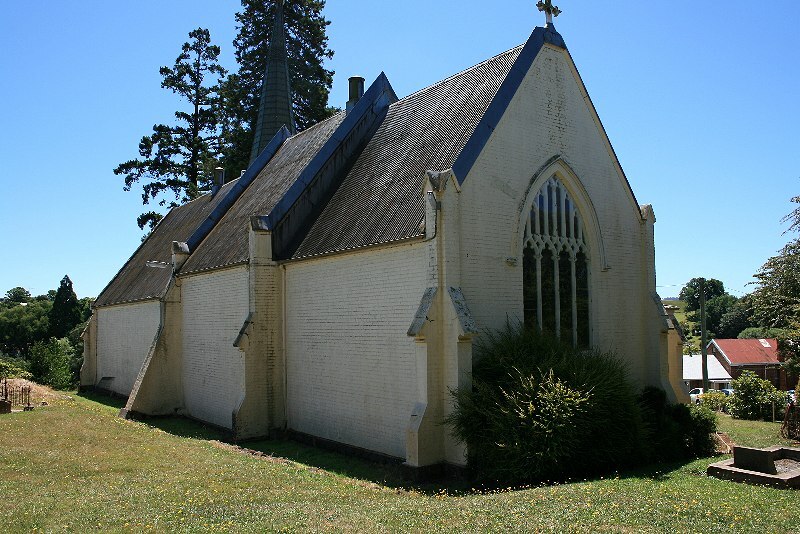 I saw your page on the internet about St. Marks Church, Deloraine. I was wondering if you could tell me if you found any grave for the name Edward Hooper 1900, he was my late husbands ancestor and we have been having trouble finding his grave and notice what could possibly be him in a book that was published. I’m afraid not. I had another look through the photos I have in case it turned up in the background, but no luck. Sorry. I only have “overall” photos rather than individual photos (it was a quick visit) so it might be there and I missed it. 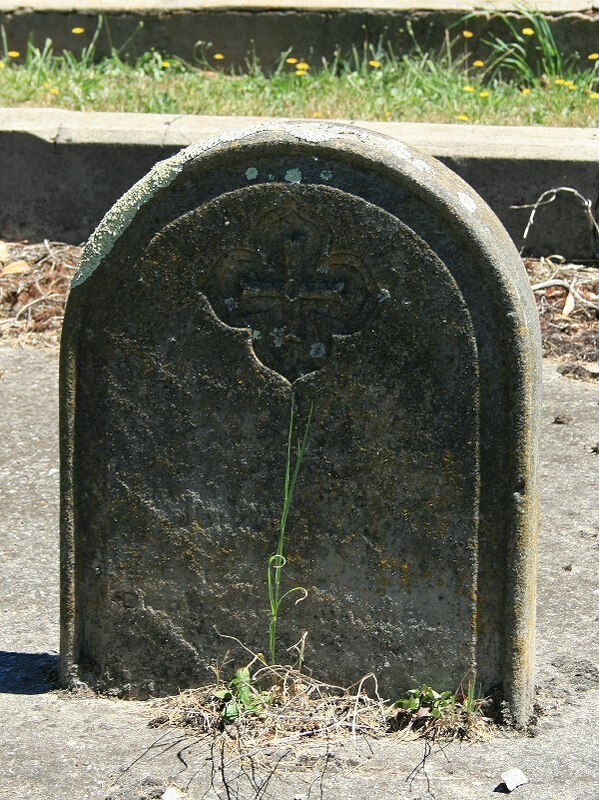 I am looking for a photograph of the headstone of Joseph Bramich who died in 1882. 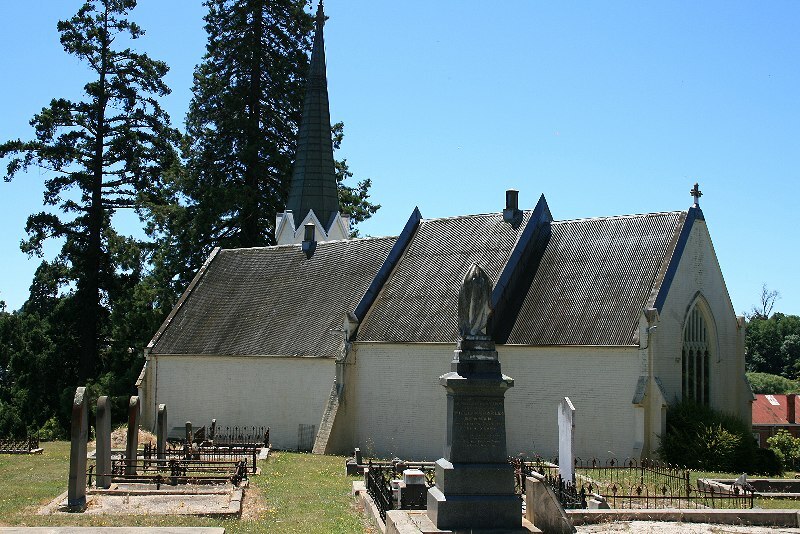 He is buried with his wife Martha and son Arthur Joseph at St. Mark’s church, Deloraine. 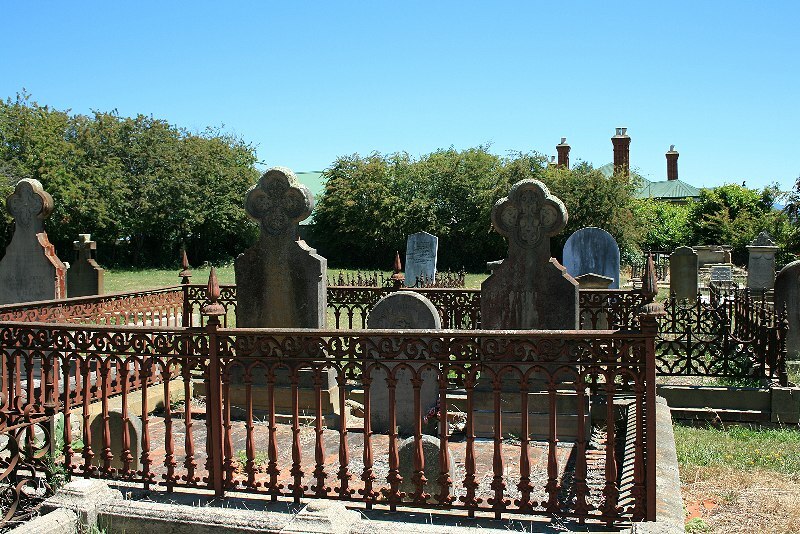 Are you able to help with perhaps a location as my daughter will be in Deloraine in the next couple of days and would like to find the grave. 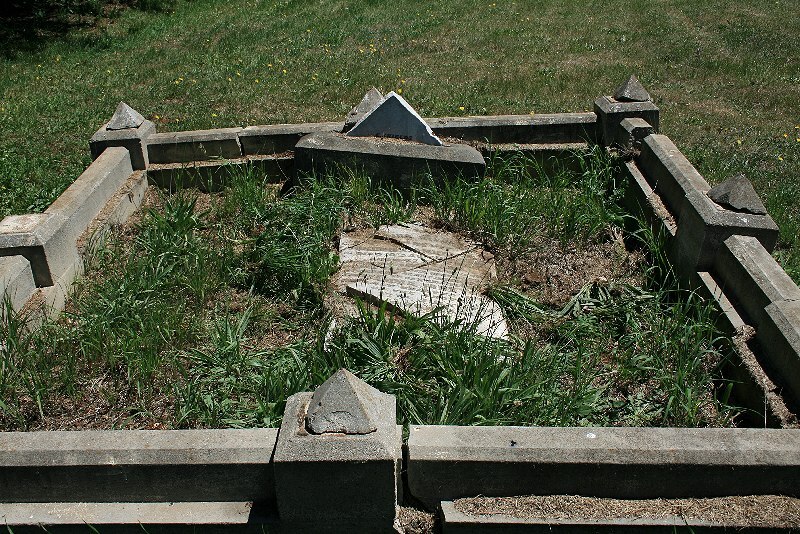 I am also looking for a headstone for Thomas Bramich (son of above Joseph). He is buried with his dau Hilda May died 1894 and wife Ann died 1926. 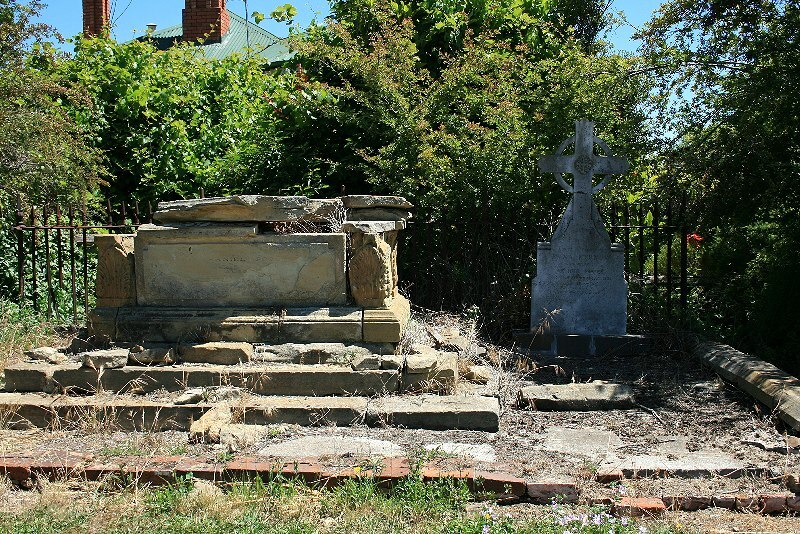 Thomas Bramich died in 1926 the same year as his wife. 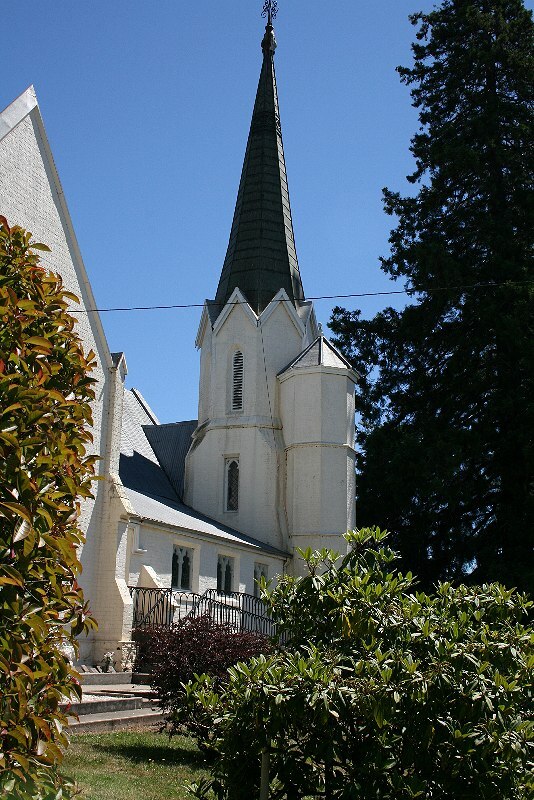 Thomas may also be buried at St. Mark’s Church in Deloraine. Please reply as soon as you can. It would be really appreciated. 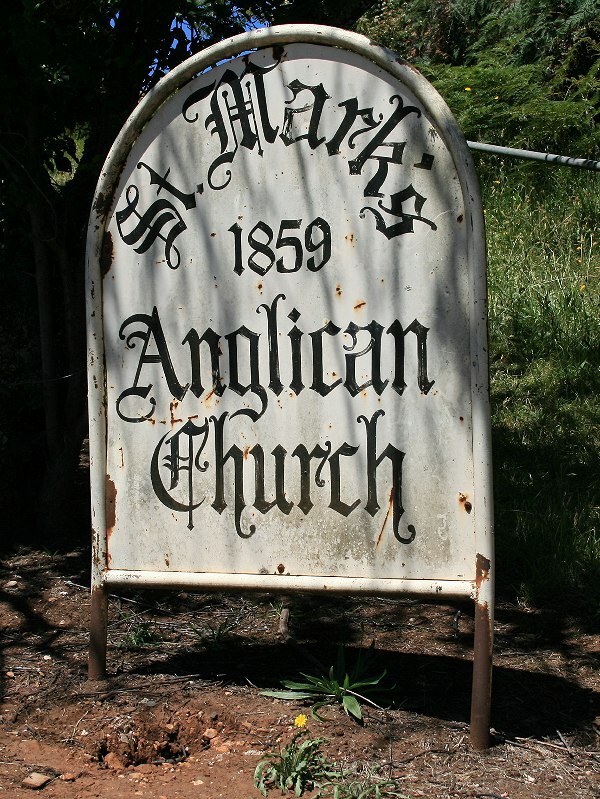 The Anglican Church was known as the United Church of England and Ireland. (The Church of England united with the Church of the Ireland.) So that would be St Marks.